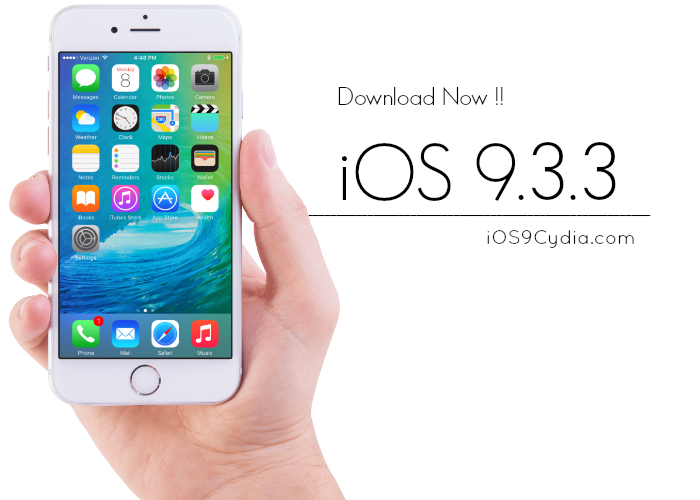 Apple Corporation has recently rolled out the very last iOS 9 update for the year, before it goes down directly to iOS 10 this August. 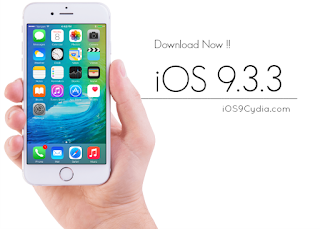 Last night, iOS 9.3.3 was made official for download on all iPhones and iPads, and included in this update is some bug fixes and performance improvements. This 50++MB of update has some few improvements, that was quite noticeable for some fans who immediately grabbed the update last night. Some of them noticed the smoothness of the graphics and the responsiveness of the device and the application, since the roll-out. After 5 Public Betas across 2 months, the minor improvement update and bug fixes for both iPhone and iPad have made most of the users very happy and very productive due the faster response of their devices. This also includes the players of the new addictive game "Pokemon GO", which experienced a great improvement when it comes to their gameplay. Users can update to the new OS via Settings. Open the Settings app, tap General, then Software Update to look for new builds. Assuming you are on iOS 9.3.2 or earlier, the iPhone or iPad will then prompt the new update as available. A Wi-Fi connection and sufficient battery life is required to begin updating. Although this bug fix patch is relatively uniteresting, Apple’s next major update to iOS will feature some significant new features, in the form of iOS 10. iOS 10 includes a revamped Apple Music app, new Lock Screen Widgets, an overhauled Messages app with stickers, iMessage apps, and much more.